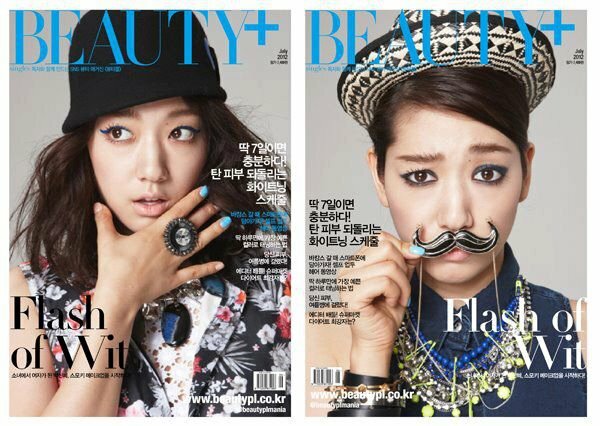 Park Shin Hye is the cover model in the July 2012 issue of "Beauty +." There were two potential photos for this month's cover. 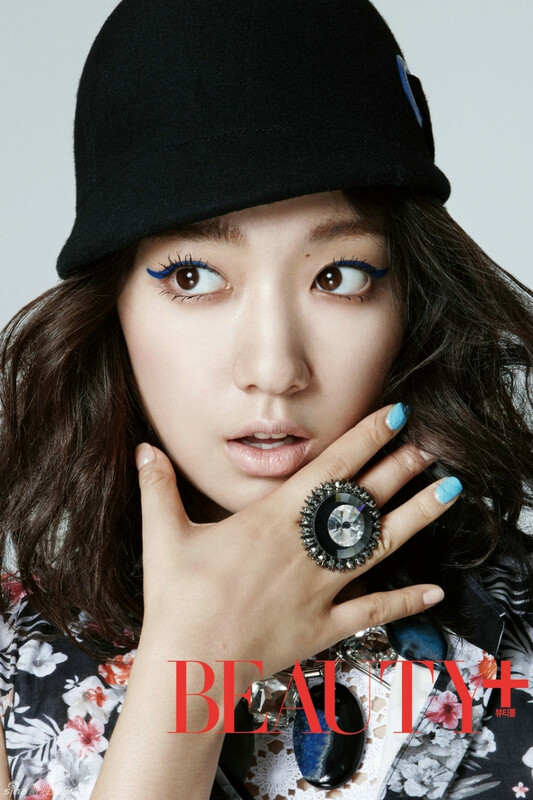 A poll was held where 41% of netizens voted for the photo of Shin Hye in blue with smokey eyes. The readers in the targeted survey linked her smokey eyes to summer. 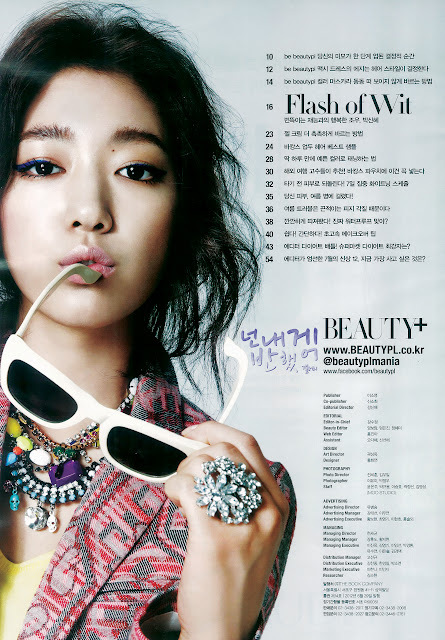 Because of Shin Hye's flawless skin, there was very little retouching that the magazine had to do with her photos. Her skin tone was so flawless, there was very little they added to her beside the smokey eye makeup. 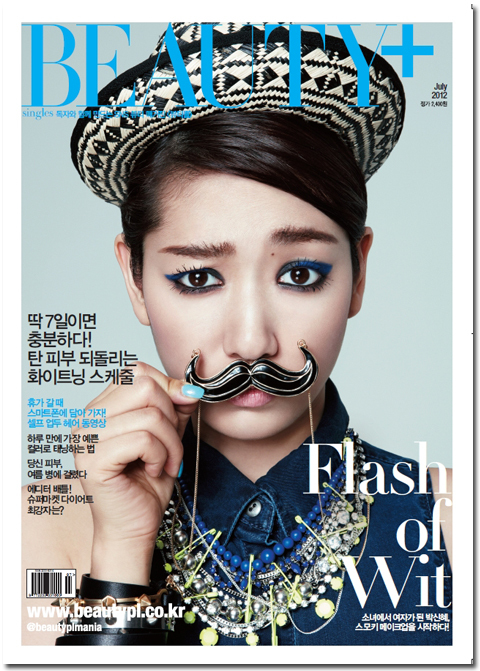 If you want to get baby soft skin like Shin Hye for the summer, visit www.beautypl.co.kr for more information. you are very beautiful, Shin Hye, we are very proud of you!!! keep doing your best and good luck with your new drama and movie this year!!! I want her,any kind of dress she wear or any kind of make up put in her face,she looks more pretty.we love you and thx we have a person like you.more power to your success.we are happy here shin hye we all really love you. PSH proves once again what a versatile model she is. Every picture in the photoshoot gives a totally new look due to her getup, expressions, posture and makeup. This is what I admire about her that she is unafraid to try out new things. One more reason why she is a good actress because she can totally change herself as required. She is NEVER boring. She is looking wonderful. 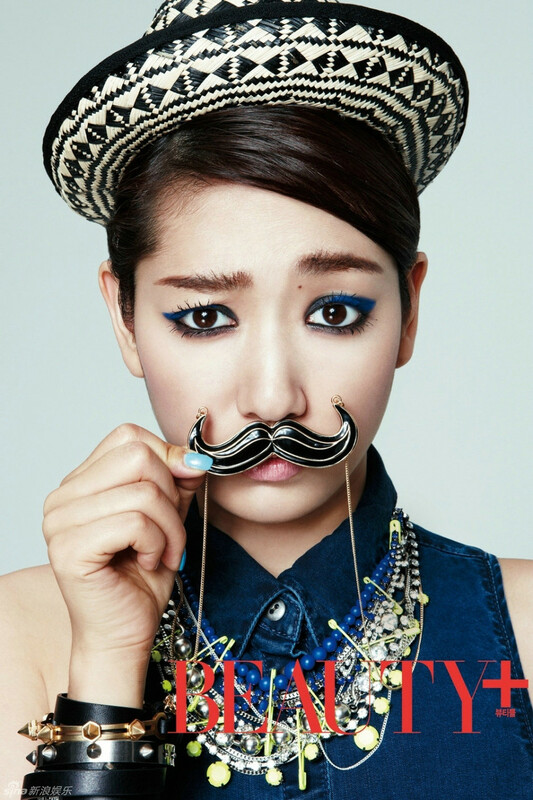 shin hye so gorgeous..i want to have a flawless skin like her..
She is unique and charismatic.